W. A. Production & Big EDM present: OCTVE.CO | Trendsetters for Xfer Serum. 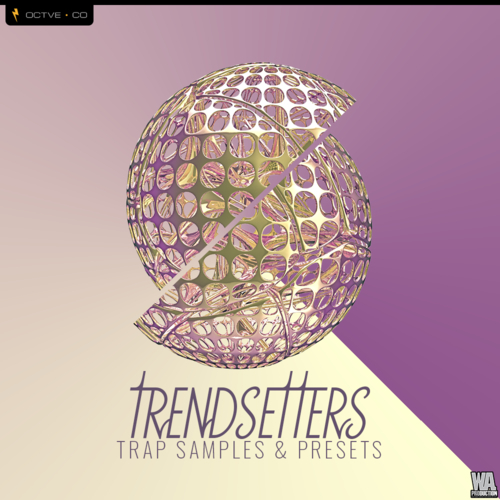 Trendsetters is the ultimate serum bank to take your dubstep / hybrid / trap tracks to a whole new level. With Trendsetters for Xfer Serum by OCTVE.CO you will receive 70+ serum presets ranging from bass, leads, fx, plucks, and much more. On top of that you will find fat one shots to demonstrate the potential impact of a processed preset. A team of 2 sound designers who have released numerous records on major labels such as Dim Mak, Buygore, and Elysian Records to name a few. A majority of these presets were influenced by Boombox Cartel, Quix, Riot Ten, Skrillex and many others.